Holds one roll of toilet paper. 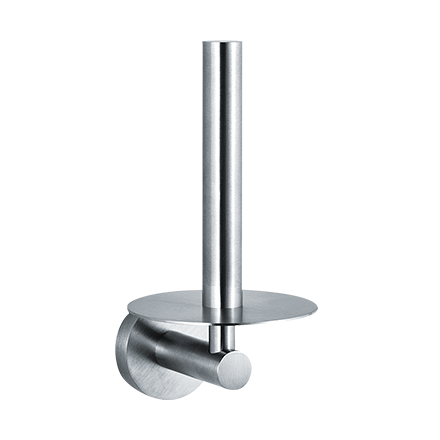 Extends 4″ (102 mm) from wall. All exposed surfaces have a satin finish stainless steel.